Word has emerged from Wakanda that writer/director Ryan Coogler, who helmed Marvel’s Black Panther, will return to write and direct the sequel. Coogler has kept a low profile since Black Panther skyrocketed to $1.3 billion at the worldwide box office, retreating to a modest dwelling in Wakanda and wiling away his time by remote-piloting sports cars and drone aircraft. Coogler, who shot to prominence after directing Fruitvale Station and Creed, achieved worldwide fame when Black Panther destroyed box office records and became a crowd-pleasing sensation, particularly among the black community. Focusing on T’Challa (Chadwick Boseman), the superhero king of totally-not-fictional African country Wakanda, the movie struck a chord with critics and audiences, achieving 97% positive on aggregate review site Rotten Tomatoes and taking third place all-time at the North American box office by tallying over $700 million. The comic book film is even under Oscar consideration for categories other than special effects, which is a difficult task to achieve. As noted by The Hollywood Reporter, Marvel is looking to retain as much of the cast and crew from Black Panther as possible in hopes of recreating the lightning-in-a-bottle magic for the sequel. Casting news and plot details for the sequel, which I’ll affectionately refer to as 2 Black 2 Panther, are scarce and will likely remain so until after Avengers 4 lands in 2019. Following the events of Avengers: Infinity War, T’Challa (a.k.a. Black Panther) turned into a pile of dust, so centering the sequel on a pile of dust would result in unique screenwriting challenges. We’ll have to trust Coogler and Marvel to come up with a clever solution to this less-than-insignificant problem. 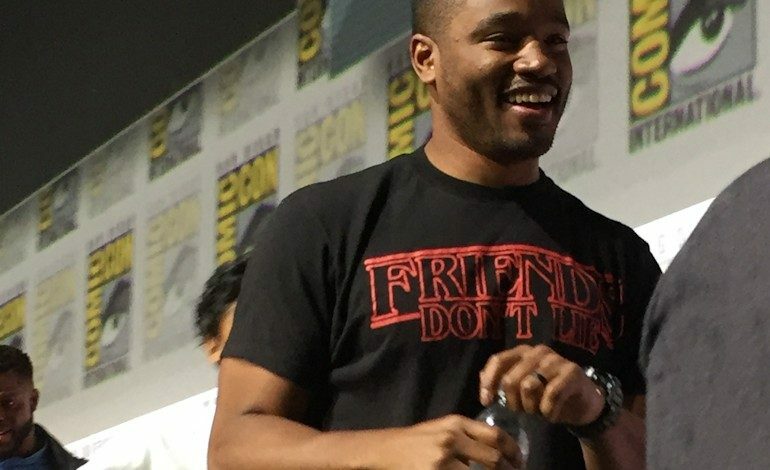 Sources say the plan is for Coogler to pen the script next year and begin production in either late 2019 or early 2020. Marvel and Disney, however, remain mum on any concrete future film release details following Avengers 4 in May 2019 and Spider-Man: Far From Home in July 2019. With Guardians of the Galaxy Vol. 3 in a holding pattern, it seems that a planned Doctor Strange sequel and a Black Widow standalone film could potentially join 2 Black 2 Panther in the upcoming nebulous Phase 4 of the Marvel Cinematic Universe.